When you plan to establish a strong online presence for your business then very first question that pops up is, will a responsive web design do the job or users will be more comfortable with a mobile application. 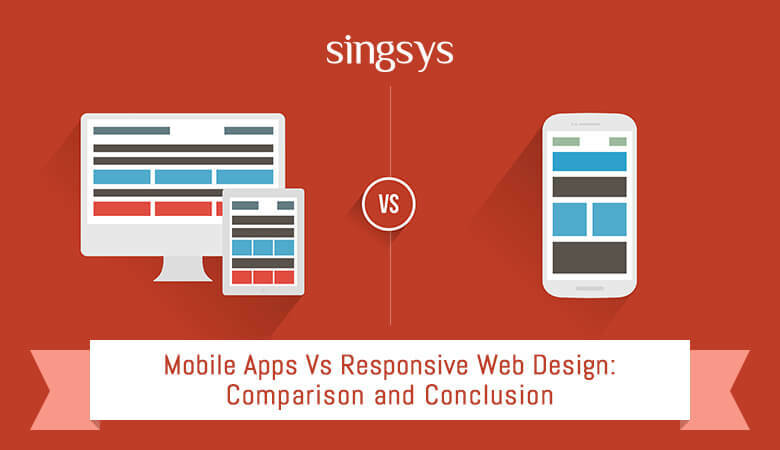 If you find deciding between a responsive web design and mobile apps confusing then there are pros and cons associated with both choices. React is at Front of Front End Development Know why?